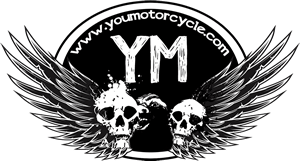 Flying motorcycle? Hovercraft? You decide. But Lazareth, the french team that makes automotive engineers’ wet dreams come true, is at it again. This time it looks like Ludovic “Ludo” Lazareth and his team are one step closer to making their ‘flying motorcycle’ become a production-reality. A new video shows the hybrid motorcycle / hovercraft taking off, with a few tethers. It’s unclear if the tethers are just as a precaution, or if flight controls are still too rough to make the craft pilotable. 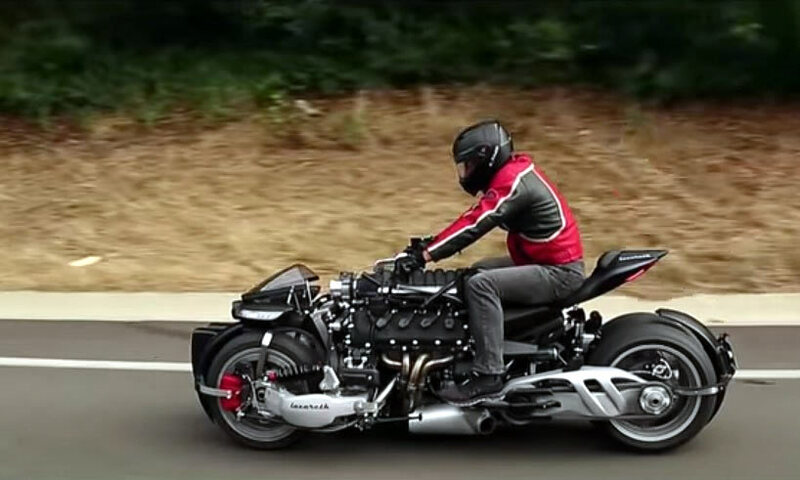 The model in the video looks very similar to Lazareth’s LM-847, a four-wheeled ‘motorcycle’ powered by a 5.2 liter Maserati V8 engine that makes 470 horsepower at 7,000 RPM and 457 lb. ft. of torque at 4,750 RPM. 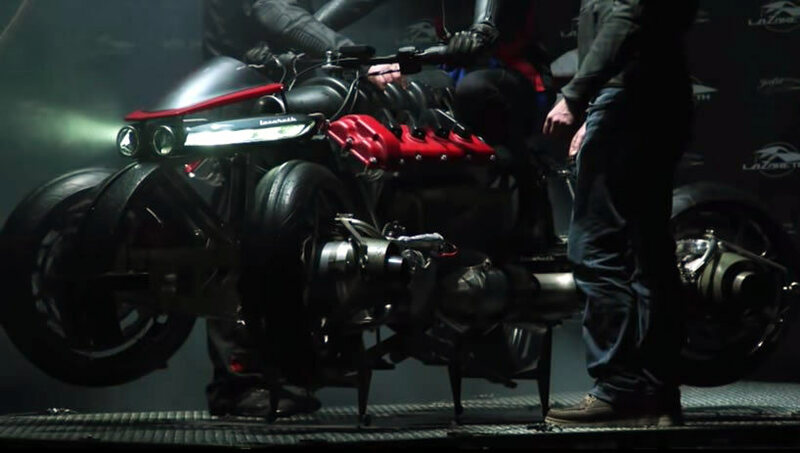 That’s 470 horsepower in a motorcycle that weighs less than 885 lbs. Of course, being that this beast now flies (kinda), a 96,000 RPM jetcat jet turbine is added into the hub of each of the four wheels. The four wheels are tilted out and up by hydraulic actuators, and then two extra jets can be added near the middle of the chassis to handle additional weight. The process of converting from ride to fly mode takes approximately 60 seconds, and it’s activated by pressing a button. 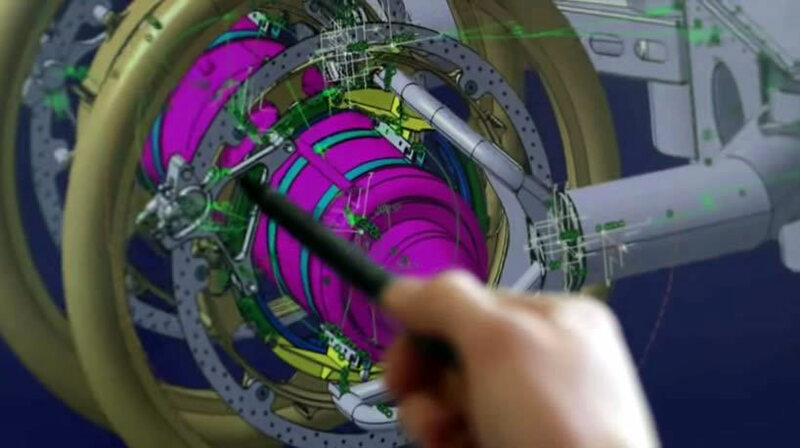 This triggers the jets to gradually heat up for lift off. Which sounds a lot like what you’d say about a rocket ship, because non-technically speaking, it is one. The vehicle has been tested, on tethers to a height of 1 meter (3 ft.) off the ground. So while it’ll be cool to get across rough terrain, you can put your dreams of simply flying over gridlocked traffic on hold for a while. 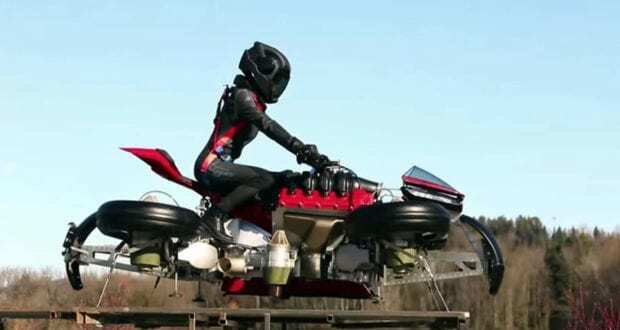 The bike, I mean four wheeled motorcycle, I mean flying four wheeled motorcycle, I mean flying motorcycling hovercraft – screw it, THE THING, will be available for pre-orders at a special price of only $560,000. And honestly, if you’re willing (and able) to drop half a million on this machine, just call it whatever you want.